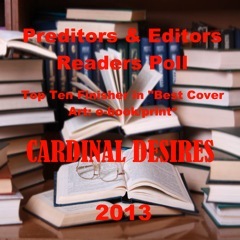 Sinners’ Opera and Cardinal Desires in Top Ten! 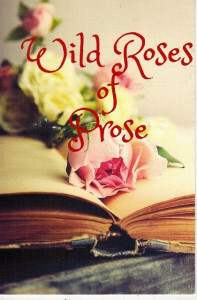 Nominated in the Preditors & Editors Poll! 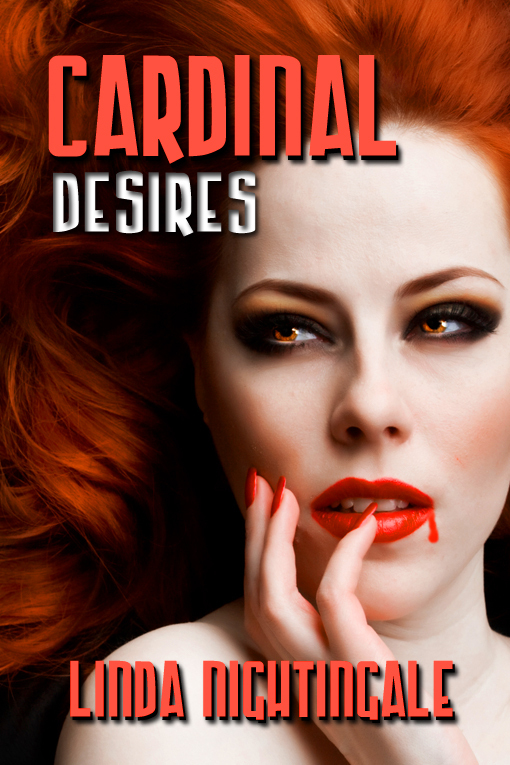 Also, the dynamic cover for Cardinal Desires, a paranormal romance, has been nominated in Best Covers if you have a moment to vote. I would very much appreciate your vote.